The #1 screen recorder for Chrome. Record your entire desktop, an application, current browser tab or just your webcam. Embed your webcam anywhere in your recording, and narrate with your microphone. Our extension operates within your browser. No bulky software download required. No internet connection required until you upload your video to Google Drive or YouTube. Spice up your screencast with our array of annotation tools. Your recordings automatically save to Google Drive. Access them on any device, and never worry about losing them. Send your recordings to your YouTube channel without ever leaving Screencastify. 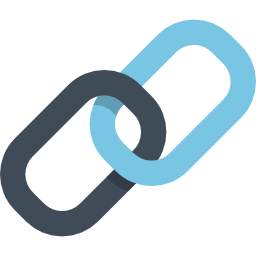 We'll generate the Google Drive/YouTube link that you can share in an email, your LMS, or anywhere else. 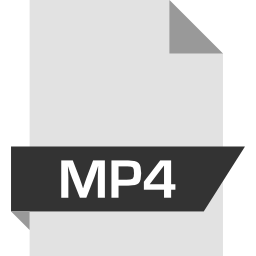 Download any recording as an .mp4 if you'd prefer to have the file itself. Export as an animated GIF. 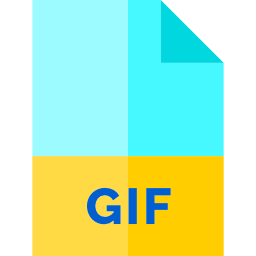 Great for marketing or tutorials, animated GIFs allow you to share bite-sized elements of your screencasts. All of your recordings are securely stored and ready to be shared - no matter where your audience may be. 💞 Join our happy family. My favorite screen recording tool. Get started and join millions of happy screencasters.